Goddess of Spring, The (film) Silly Symphony cartoon; released on November 3, 1934. Directed by Wilfred Jackson. One of Disney’s early attempts at human animation. The goddess Persephone is captured by the devil as his bride and sent to the underworld, with the agreement to return to earth six months each year. 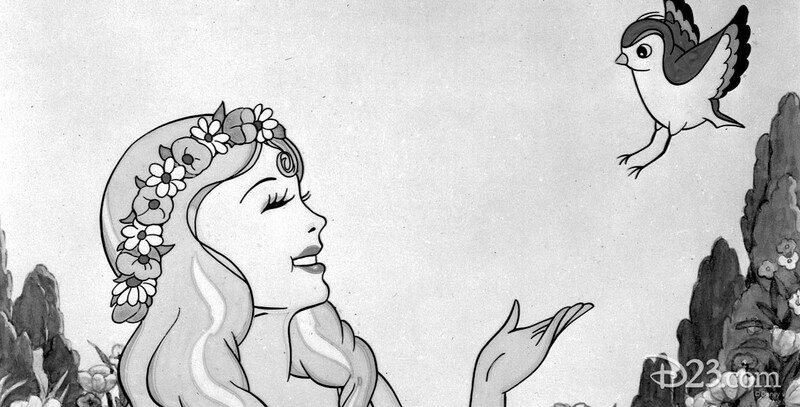 While the animation of the goddess was unrealistic, it did give the animators some early practice for eventually animating another young lady, Snow White.